Guadalajara Joe's new album is out, and it's bitchin! It's called Flantastic Randoms and there's heart shaped flan on the cover. lookin' for some new and weird music? 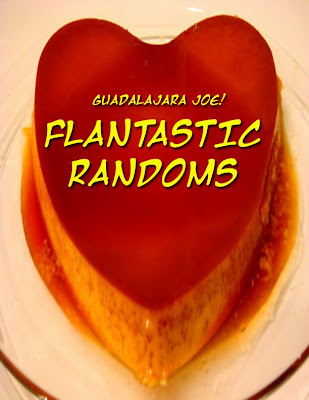 then download guadalajara joe's "flantastic randoms" now! a collection of super random songs and b-sides!